If you need a local carpet cleaning company in Tampa FL we are happy to serve you. Chem-Dry of Tampa FL has been servicing the Tampa FL area for several years providing green certified residential and commercial carpet cleaning. Our customers have high expectations of the work. Whether it's carpet, upholstery, or tile & grout cleaning our services meet the highest standards and certifications. In Tampa FL we have a lot of sand and it gets into everything. When you open a door or window into your home sand comes in. Dig down 6 inches in Tampa and you're going to find sand. Sand is extremely abrasive and scratches carpet fibers removing stain resistance and making easy for the carpet to be damaged or stained. Our hot carbonated extraction carpet cleaning service along with our patented stain resister can restore the factory applied stain resistance to your carpet adding years of life to your carpet. 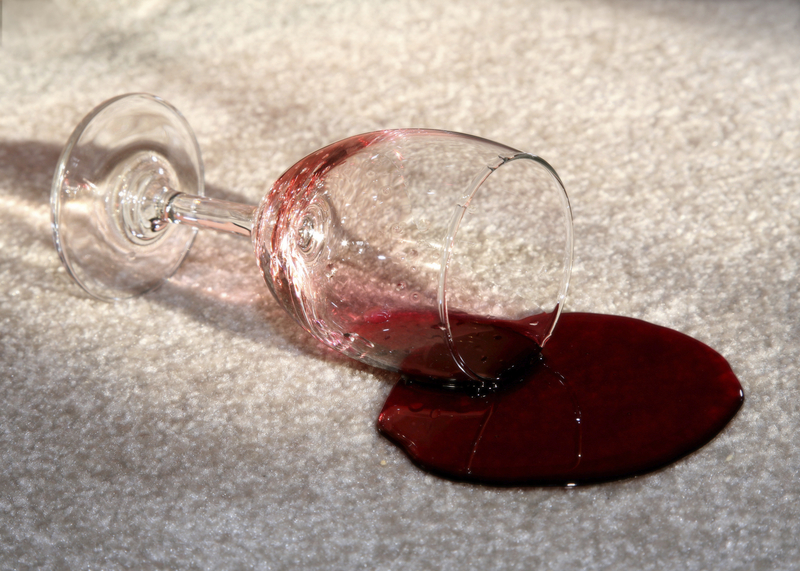 By restoring stain resistance to your carpet it will stay cleaner longer, about 3 times longer, and keep it from being permanently damaged by pets or accidental spills. For a green certified cleaning that can restore your carpet to factory standards give us a call today. For local carpet cleaning in Tampa FL call Chem-Dry of Tampa.